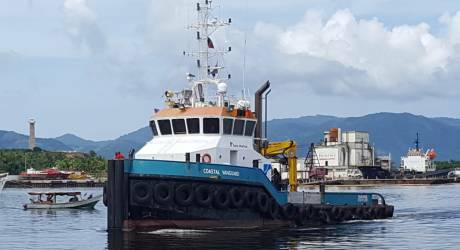 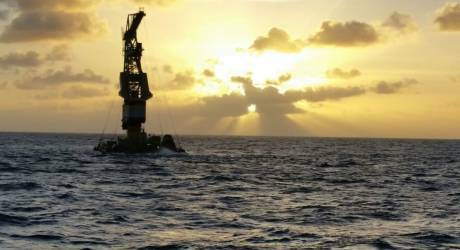 The track record of EMAR Offshore Services is reflected in our client portfolio and project experience, varying from terminal and harbour towage, towage of dredging equipment, brokerage and owner assistance, as well as long and short term chartering. 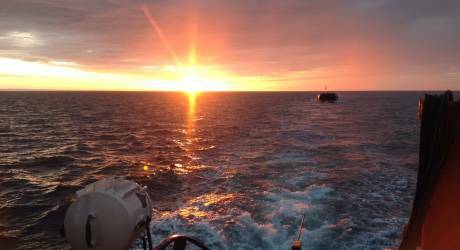 Long term charter for Harbor, STS and Offshore assistance. 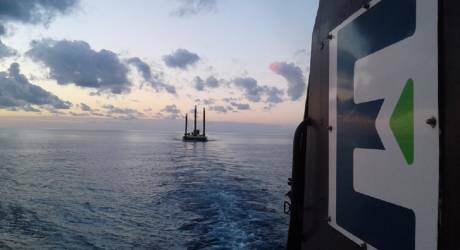 Long term charter for Offshore Crew & Ambulance Services. 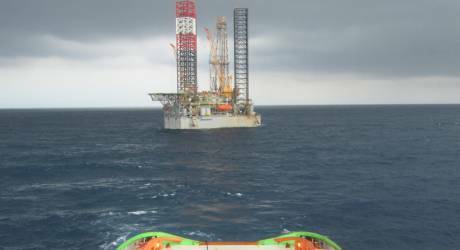 Single tow of a Rig. 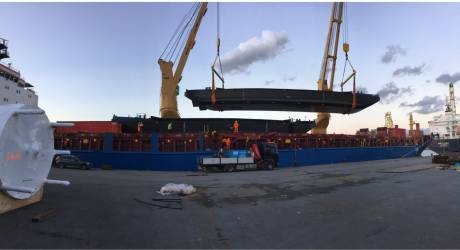 Long term charter for AHTS services in South America. 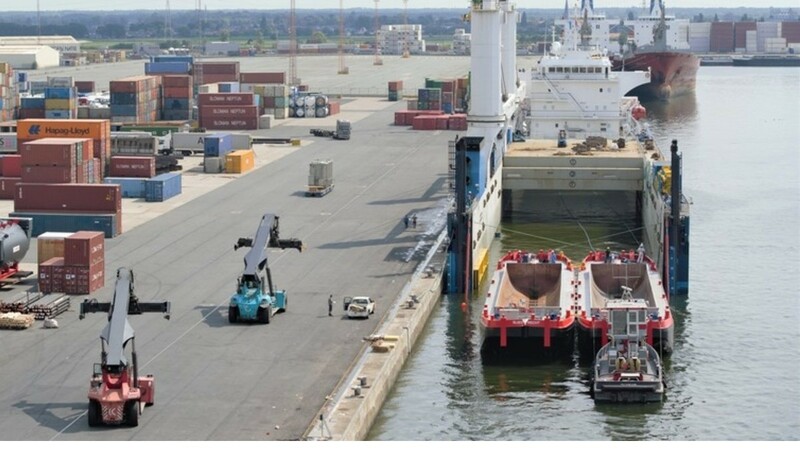 A single tow of a crane from Trinidad to Guyana. 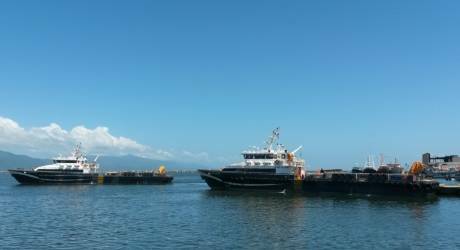 Long term contract for Towage Services in South America. 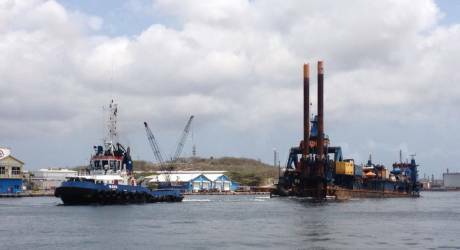 A single tow of a dredger for one of the leading dredging companies in the Caribbean. 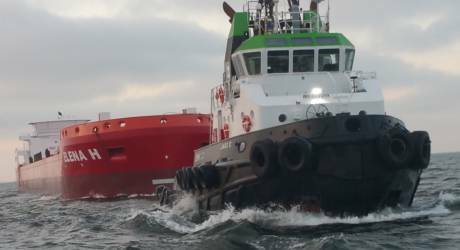 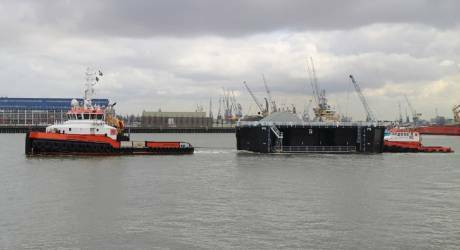 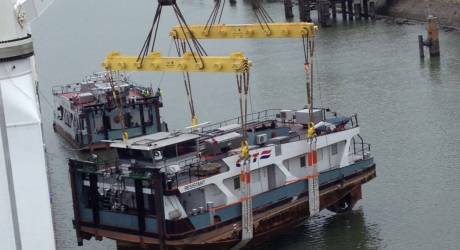 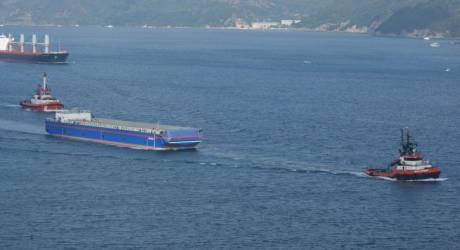 Several tows of barges within Northern Europe. 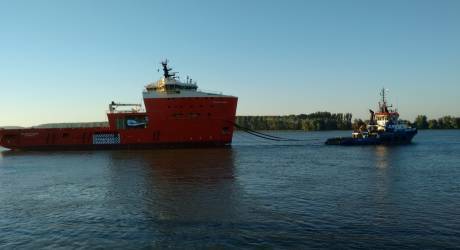 Two towages of 86 meters PVS's form Galati, Romania via Cadiz, Spain to Halifax, Canada. 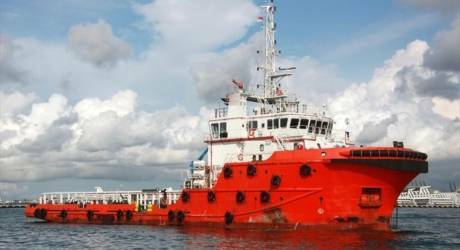 Sale and Purchase of tug ''Lion King'' to undisclosed owners. 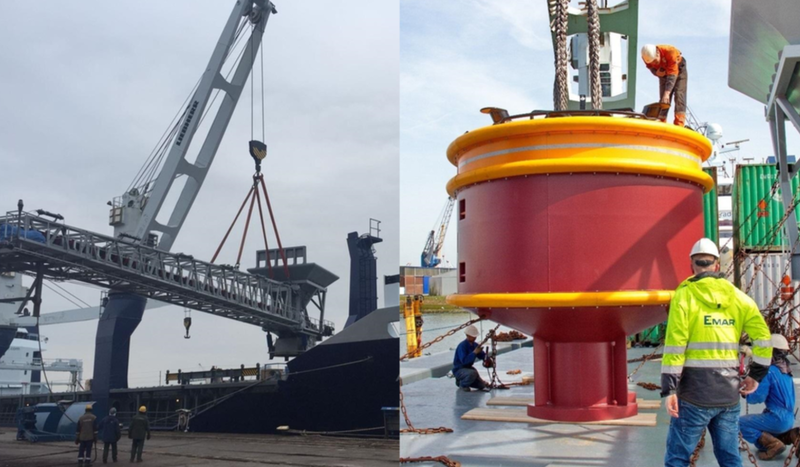 Semi submersible transport of inland tanker and pusher from the Netherlands to France. 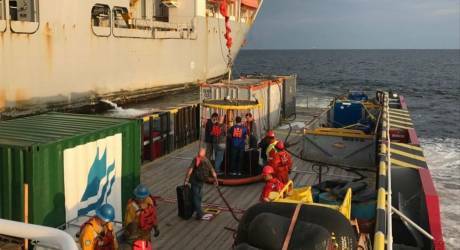 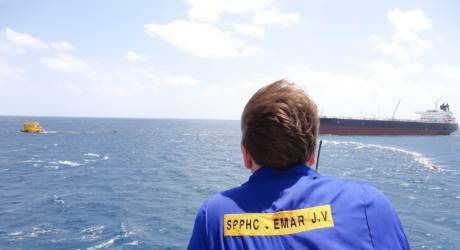 Full setup, management and localisation program for the maritime operations of two SPMs. 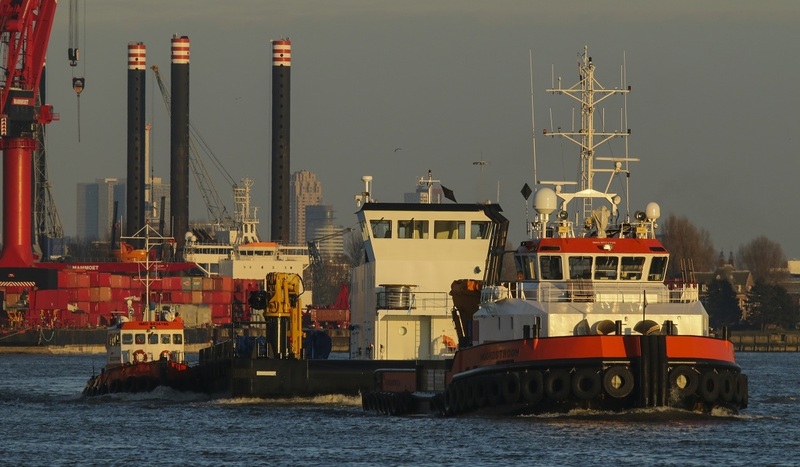 Complete transport solution for undisclosed buyers. 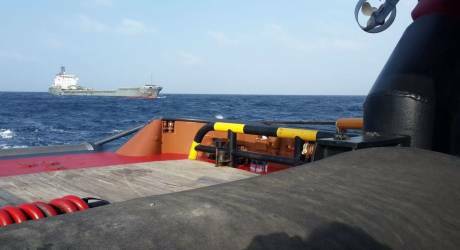 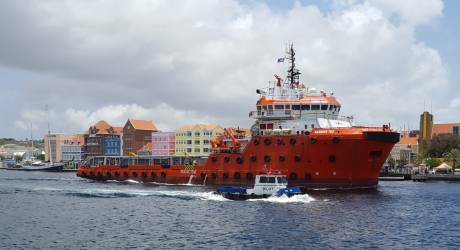 Emmergency Tug assistance to MV HONOR, a bulk carrier that suffered engine problems East of Bonaire island. 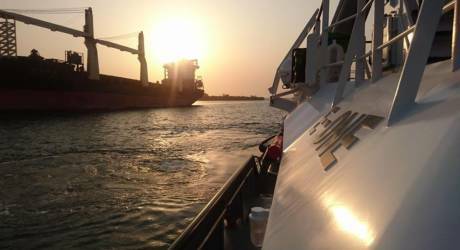 Towage of inland tanker ''Lapresta'' from Constanta, Romania to Rotterdam, The Netherlands.